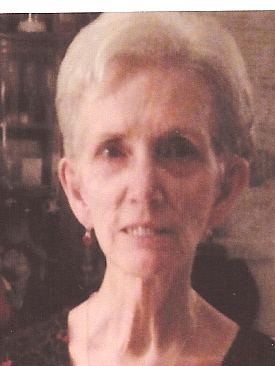 Audrey Robinson Parsons 65 of Mt. Gilead died Wednesday Morning, November 14, 2018. Funeral Services will be held at 2:00 PM Saturday, November 17, 2018 at Blackwood Chapel Baptist Church. Rev. Billy Glover will officiate and interment will follow in the church cemetery. The family will receive friends one hour prior to the service at the church. Audrey was born March 2, 1953 in Montgomery County to Sara Yarbrough Robinson of Mt. Gilead and the late James Raford Robinson. She was a textile retiree. Mrs. Parsons is preceded in death by her husband, Barry Wayne Parsons. In addition to her mother she is survived by her son, Kenneth Wayne Parsons of Mt. Gilead and her brother, Dwight Raford Robinson of Mt. Gilead.